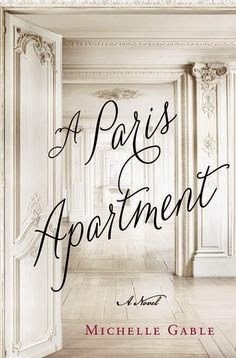 Oh la la more books on Paris! I might have to skip reading on your book lists:P Have a good night! As long as you indulge in the simple pleasure of reading a good book, i'm good. Thanks! You too. I adore this book too Michelle, and still remember it vividly even though I read it at Christmas time!